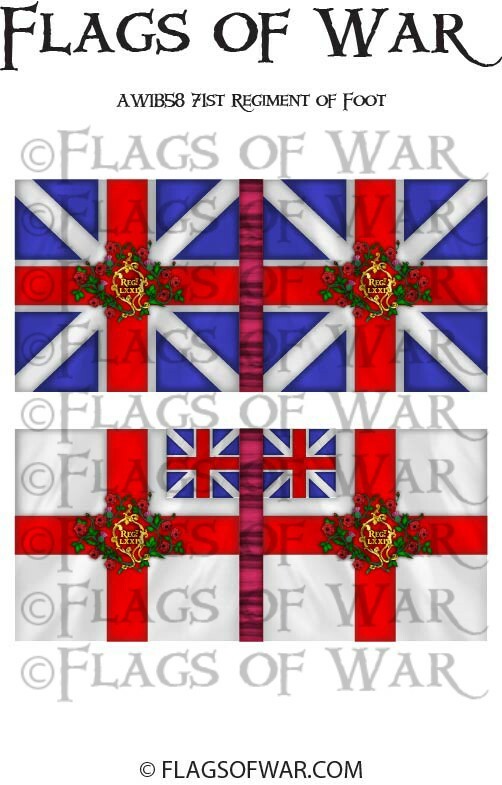 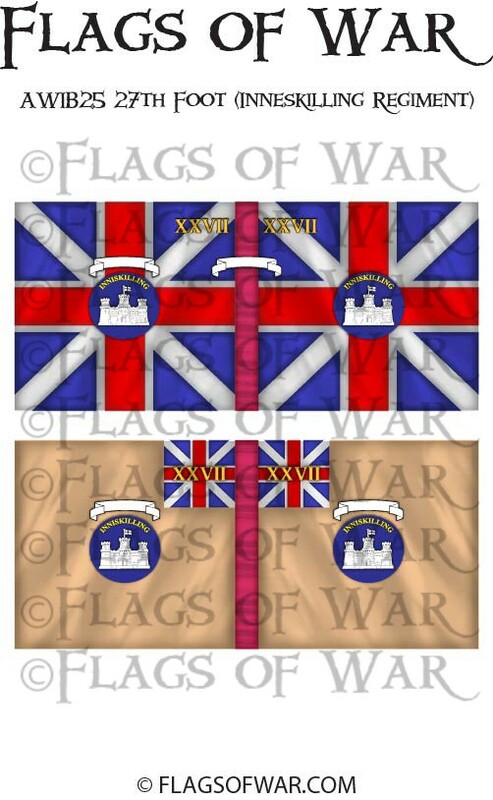 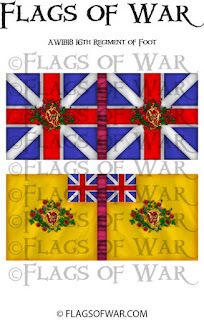 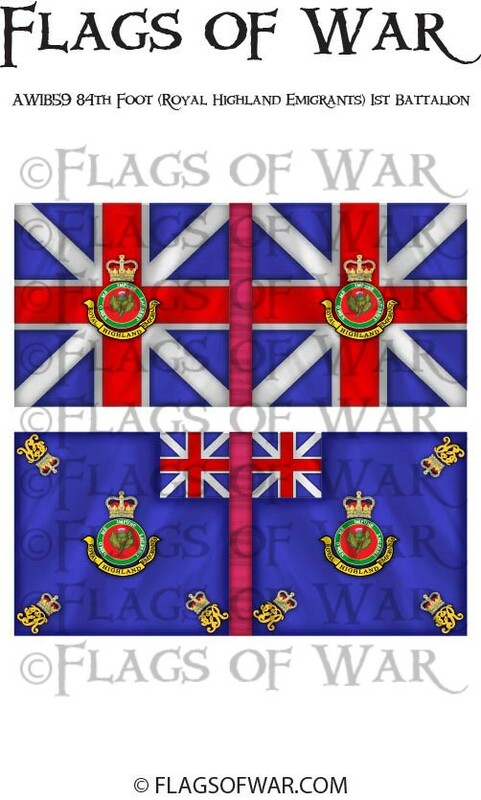 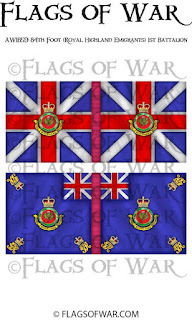 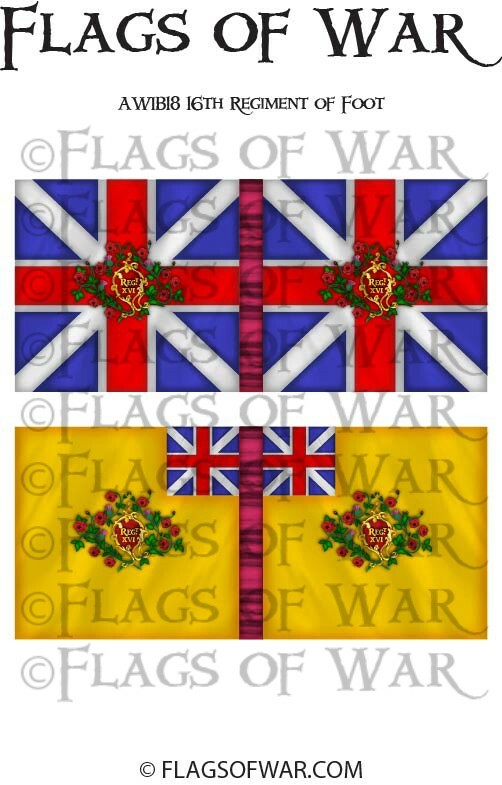 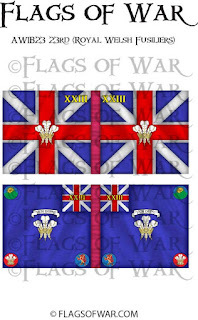 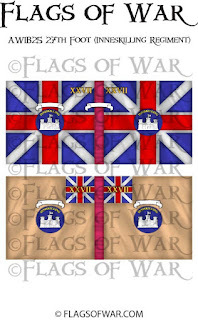 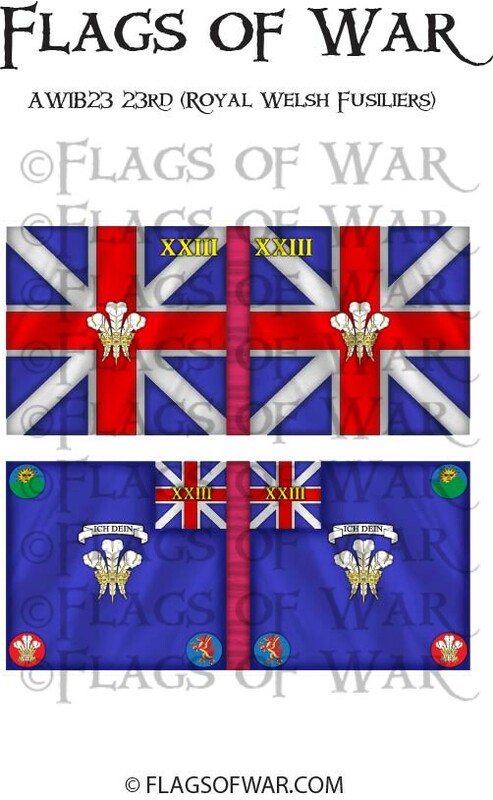 The New release from Flags of War is the 28mm New and Refreshed AWI British Flags. They cover the majority of the British Regiments in North America during the the American War of Independence. 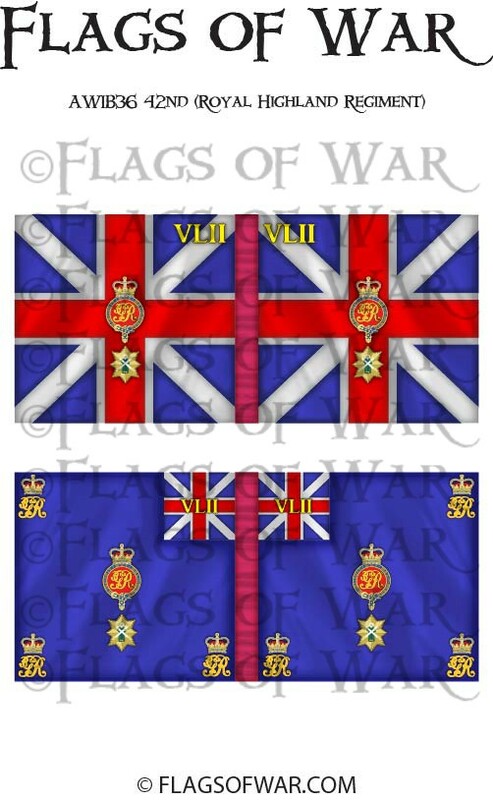 We have refreshed all of the old flags and the we have also the 1770 Pattern British flags.